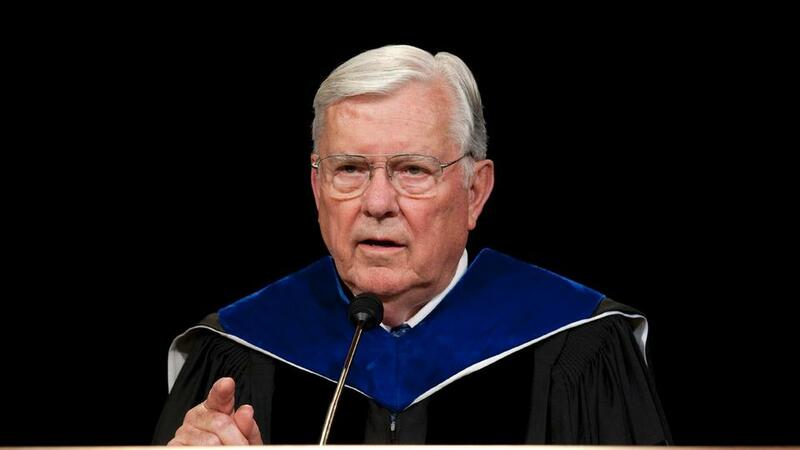 President M. Russell Ballard has served as a member of the Quorum of the Twelve Apostles of The Church of Jesus Christ of Latter-day Saints since October 6, 1985, traveling throughout the earth to instruct Church members and direct day-to-day affairs of the worldwide Church. On January 14, 2018, he was sustained and set apart as acting president of the Quorum of the Twelve Apostles. He was born in Salt Lake City, Utah on October 8, 1928 to Melvin R. and Geraldine Smith Ballard. He attended the University of Utah. Prior to his call as a full-time Church leader, President Ballard had interests in the automotive, real estate, and investment businesses. 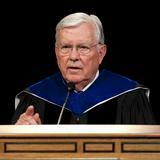 He has served on many Church and civic committees and boards.